Seafood processor Vinh Hoan Corporation late last month announced it would dissolve its affiliate Vinh Hoan 2 Food Co Ltd.
Vinh Hoan 2, established in late 2011 by its parent company with the aim of expanding operations in the rice segment, handled the payments for debts of worker wages, taxes, social insurance, economic contracts, labour contracts and other benefits before its dissolution. Vinh Long Food, set up by two giants Vinafood II and Nguyen Kim, were removed from the stock exchange in 2016 due to continuous losses. Dong Thap Trading Corporation (FDG) also stopped its rice business, switching to fertiliser trading. 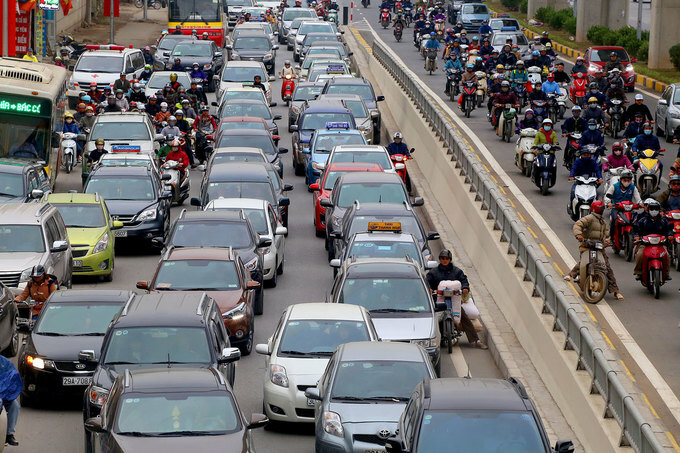 Many other names like Angimex and Loc Troi also have experienced a difficult period. Between 2007 and 2011, world rice inventories fell sharply. The outbreak of a food crisis in 2008 contributed to support world rice prices, benefiting Vietnamese rice exports. 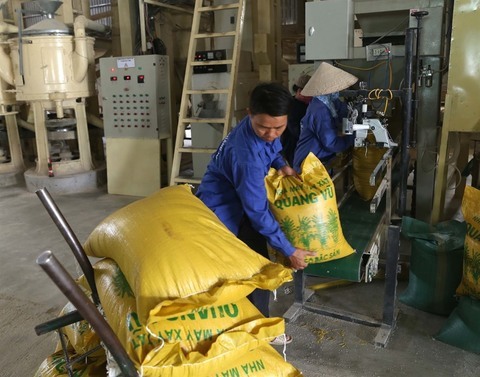 After joining the World Trade Organisation in 2007, Viet Nam opened the rice export market, allowing foreign enterprises to directly participate equally with Vietnamese companies. As a result, rice prices soared from US$270 per tonne in 2007 to $550 tonne in 2011, even hitting the peak of $1,000 per tonne in 2008. Grasping the opportunities, hundreds of companies rushed to register for rice trading and rice export, including foreign enterprises. The flow of foreign investment into the rice industry not only poured directly into rice trading enterprises but also via other investment channels such as listed companies on the stock exchange. Loc Troi Group Joint Stock Company (LTG), initially being an agrochemical trader, then started to build a rice milling plant in 2011. 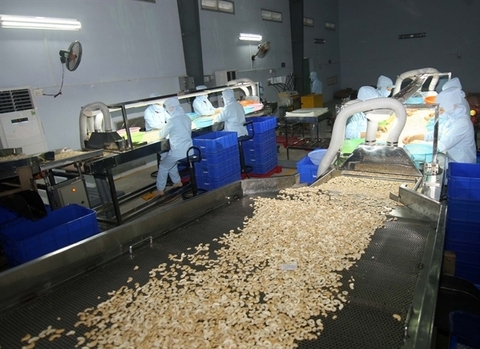 An Giang Import-Export Company (AGM), Dong Thap Trading Corporation (FDG) or Vinh Long Cereal and Food Corporation (VLF) attracted the attention of many foreign investors. Notably, electronic and digital giant Nguyen Kim held stakes in most of these companies at that time. Due to fierce competition, after the 2007-11 period, the rice market hit difficult times, facing falling export prices and challenges in terms of consumption. Businesses experienced continued losses, capital mobilisation were much slowly than expected, negatively affecting operations. In the 2012-13 period, increasing inventory together with high outstanding debt slashed profits. 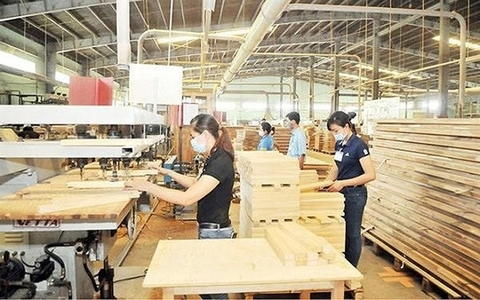 Dong Thap Trading Corporation (FDG), reporting profit of tens of billions of dong during 2007-11, suddenly suffered a loss of more than VND37 billion in 2012. The figure even rocketed to VND130 billion in 2013. By 2017, shareholders of the company agreed to restructure operations, which boosted the fertiliser business activities and temporarily suspended rice production. Vinh Long Food (VLF), backed by Nguyen Kim and Vinafood II, recording high profit growth in 2008 but have suffered continuous losses since 2014. As all banks stopped financing, Vinh Long mainly focused on recovering debts, selling inventory and assets. It dissolved a series of branches in 2015, selling representative offices in HCM City to HDBank for clearing debts and selling Domyfeed aquatic feed factories. By the end of 2016, the accumulated loss climbed, the company had to declare bankruptcy. In the same year, VLF shares on HoSE were officially delisted. 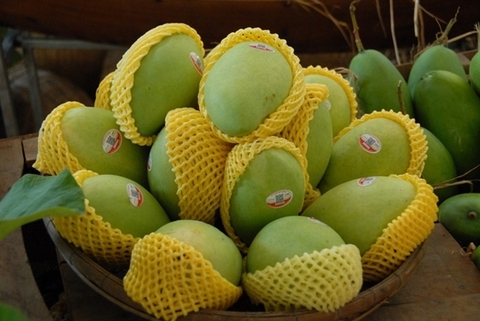 Since 2011, An Giang Import-Export Company (AGM) also suffered a large decrease in annual profits. 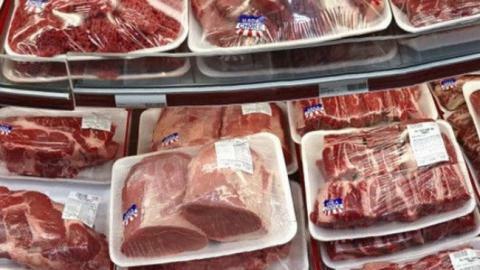 Loc Troi Group Joint Stock Company (LTG) in 2018 had to change the structure of its operation to suit the market, in which the food segment were reduced. 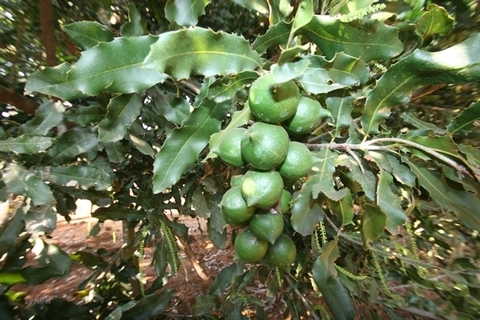 The company had to co-operate more with farmers on cultivation and tighten corporate governance.